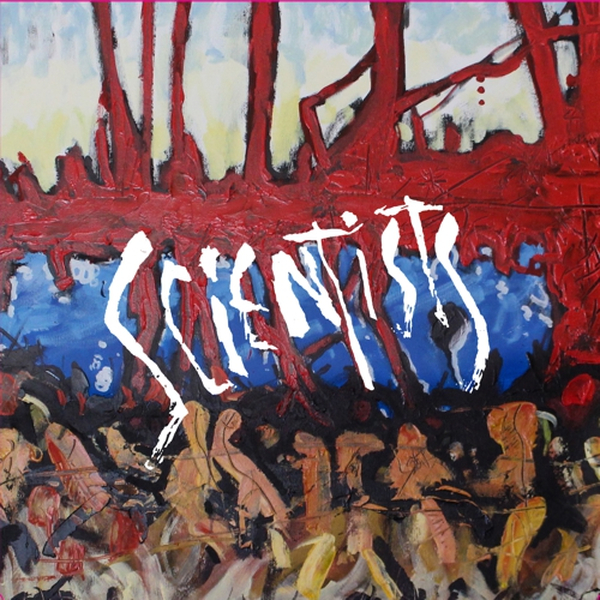 In the summer of 2017 Australia?s premiere swamp / grunge / punk / noise band The Scientists unexpectedly sprang back to life and started playing shows and making new music again. Kim Salmon is back with his Scientists?Boris Sujdovic, Tony Thewlis, and Leanne Cowie (the mid-?80s line-up)?and are delivering their first recording in thirty years. For this occasion they have recorded ?Braindead,? a reworking of song from their 1987 Human Jukebox album, and a brand new track called ?Survivalskills.? Anyone who loves the band?s original fuzz-filled swamprock will not be disappointed. The band will be touring the US for the first time ever and plan to release a follow up to this single on In The Red later this year.